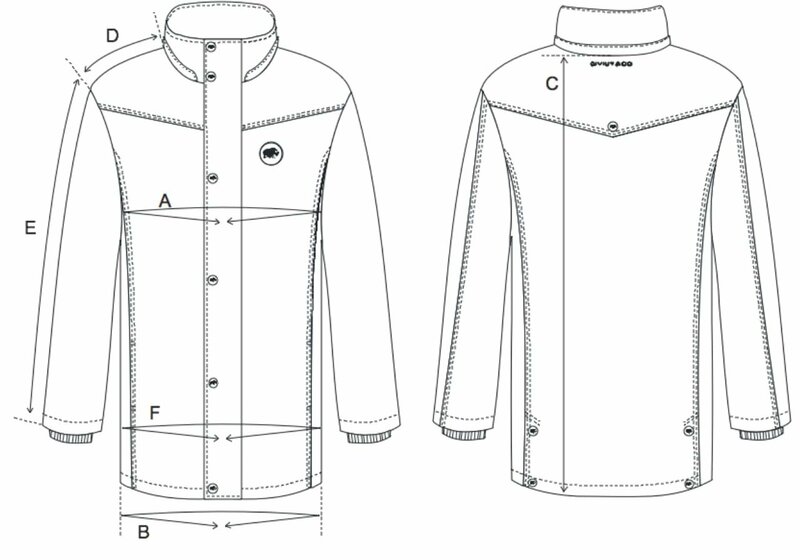 The Qiviut Jacket – How Is It Critiqued? Our founder’s severest critic gives her fashionista take on our flagship product. What a nice couple! I have an idea , as your wife says it is the fitting. What about making a different style as well. I have lipoedema and so these straight cut coats never fit. Either on the shoulder or on the hips. An „ A“ cut coat would be good for a lot of women believe me. Many thanks for your comment and your kind words about our founder and his wife. Developing a line of qiviut clothing for women is definitely on our list. Look for a tailored version of The Qiviut Jacket and similar cut Qiviut Gilet next season. Many thanks for your continued kind words about our videos and brand. And we can reaffirm our commitment to develop a women’s line of qiviut clothing in the near future. PreviousPrevious The QIVIUT & CO Brand-How Is It Marketed? NextNext The Qiviut Jacket – How Is It Presented?